changes from a solid to a liquid state, which is normally just above 40 degrees. 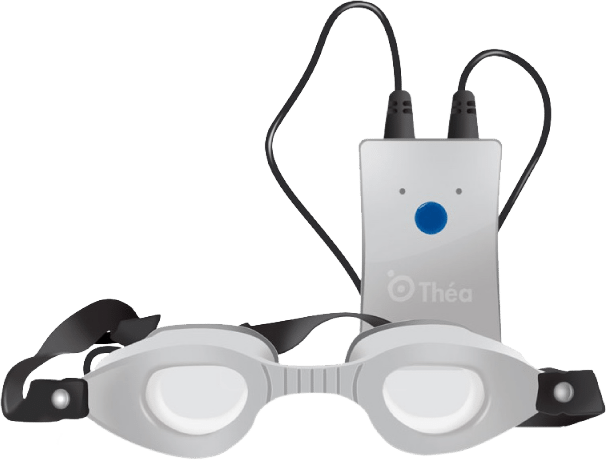 Blephasteam is a convenient in-office treatment for Meibomian gland dysfunction. Blephasteam uses the power of moisture and heat to provide a warm chamber with a set temperature that’s very beneficial to the eyes. 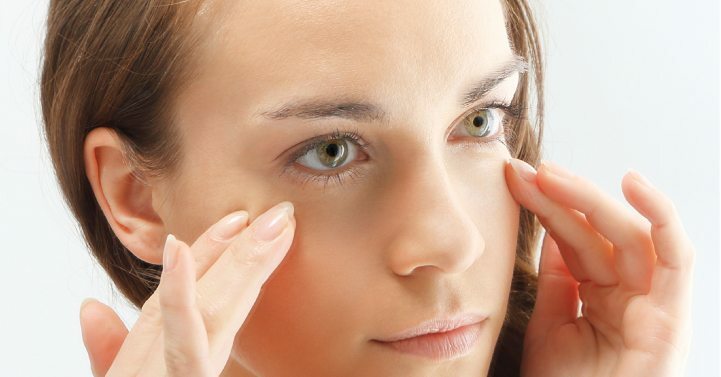 The combined heat and moisture will increase blood flow and melt the waxy meibum to help relieve dry eyes. After each session, the now-melted secretions are manually expressed, improving oil flow and tear quality. Blephasteam works well for most patients. 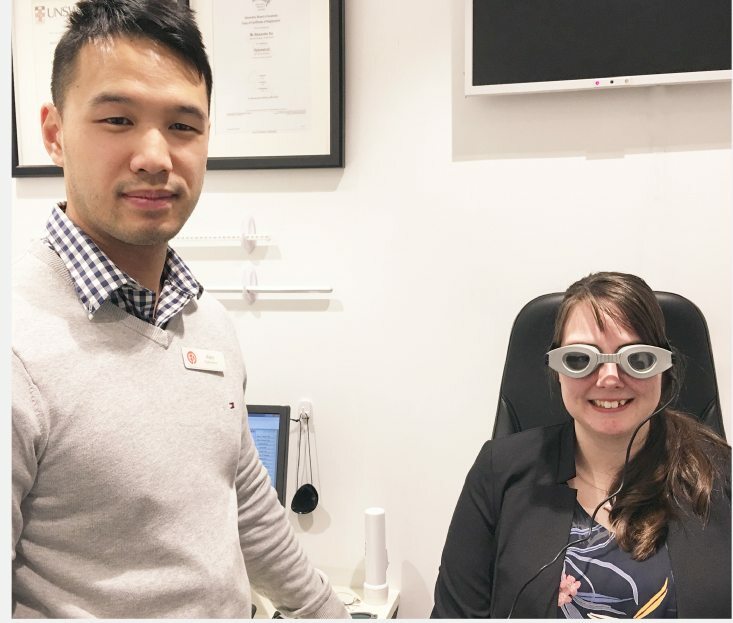 People with Meibomian gland dysfunction and its associated conditions like posterior blepharitis, meibomitis, ocular rosacea, chalazion, contact lens intolerance and dry eyes will benefit from Blephasteam. Blephasteam uses latent heat technology and provides the desired heat to melt meibum without any risk to the eyes or eyelids. Blephasteam uses wetted disposable rings into the goggles, which are thrown away after each session, ensuring optimal efficacy and hygiene for your eyes. Blephasteam sessions are just 10 minutes long. For optimum results, we recommend 3 to 4 sessions and then as required. Children can use Blephasteam after consulting with an eye care specialist. They have to be under full supervision during the therapy. Experience the benefits of Blephasteam!